What's going to happen on December 21, 2012? The winter solstice in 2012 is the end of the current Mayan calendar cycle. There are lots of theories about what will happen on this date. Will all life on Earth end? Will humans reach a higher spiritual plane? Will visitors from another planet arrive? 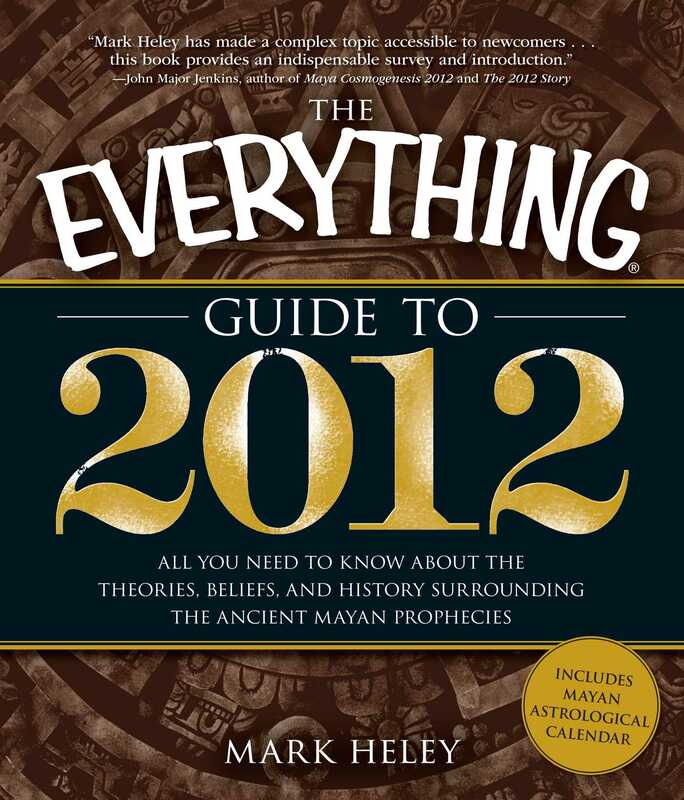 Noted Mayan expert Mark Heley leads you through all the theories and debates surrounding this mysterious event. He takes a reasoned approach to the subject, relying on astronomy and climate changes, rather than myths and stories. You will learn about the possible cultural and social impacts of the predicted events. The author also shares his ideas on what life might be like around and after 12/21/2012. This guide also includes an easy-to-use Mayan calendar date conversion chart. With this chart, you can use the calendar as a personal predictive and astrological tool as you prepare for the quickly approaching date.